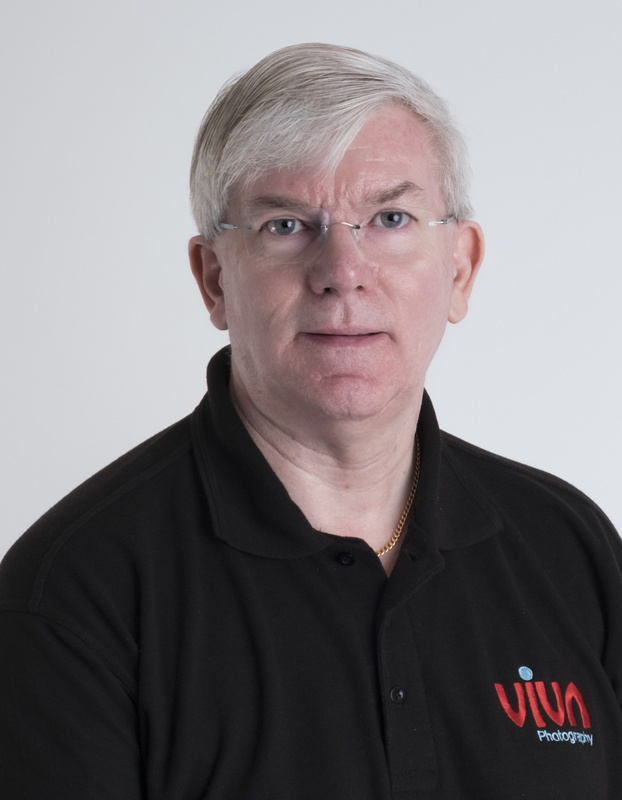 VIVA Photography Wirral are a professional photographic studio with over 40 years experience in wedding, portrait and commercial photography. We are best known for our stunning baby portraiture, fun informal family images and contemporary wedding style. We have been established as professional photographers since the 1970's, providing wedding, portrait and commercial photography services throughout the Wirral, North Wales, Cheshire and Merseyside areas. Our studio in Upton Village on the Wirral is one of the largest in the area, and can cater for large family groups and commercial work. We are proud to be members of the Royal Photographic Society. For more information, to book a portrait session, or to check availability for your wedding date, please contact us.